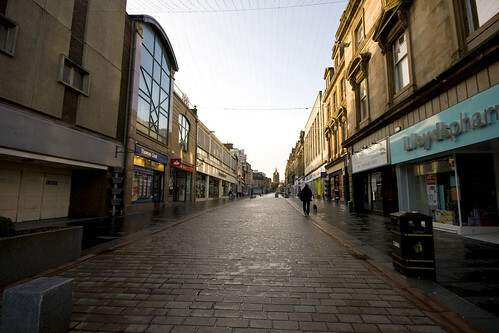 What is Renfrewshire Council doing for the high street? Now you know this website is purely aimed at promoting the town of Paisley via the means of the Internet, and by doing this we promote the town and encourage people to visit the town and talk about the town positively. I have a question to ask, when was the last time you seen Renfrewshire council doing the same thing? Erm Never .. Yes I think they have left it up to us to do that and over the years not helped us in any way, we have been doing their job for them, even when we offered to work with them they decided to work with someone else who doesn’t have the town at their core principles. I have heard plans for this and plans for that but where are they? The town centre is dying and has been for a long time, we have pubs going out of business at a tremendous rate, we hear of business and even the YMCA now leaving our town centre. Do the council care? I wonder if they actually care for the town at all, I know they don’t use Paisley business and don’t encourage anyone coming to them to use a Paisley business to trade with. Why? 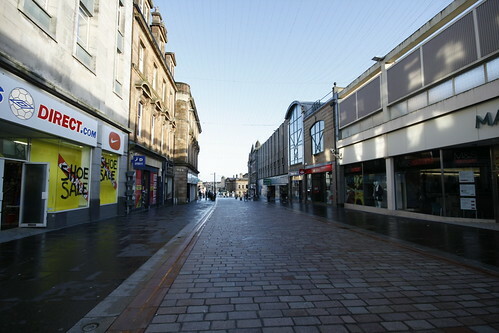 Here is some photo’s taken from our high street and notice the lack of people and also the amount of for sale signs, sale signs and empty shops. Alright there is a recession on and the government are proposing to do this and that to help small business, what does it mean for our High street? Renfrewshire Council need to get their finger out and stop our town from decaying further into the pit its heading.. We are fed up with inaction. 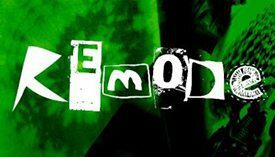 https://i2.wp.com/www.paisley.org.uk/wp-content/uploads/2016/01/paisley-abbey-logos.png?fit=1024%2C683&ssl=1 683 1024 Brian McGuire https://www.paisley.org.uk/wp-content/uploads/2015/09/paisley-logo-trans.png Brian McGuire2009-01-26 13:44:102009-01-26 13:44:10What is Renfrewshire Council doing for the high street? 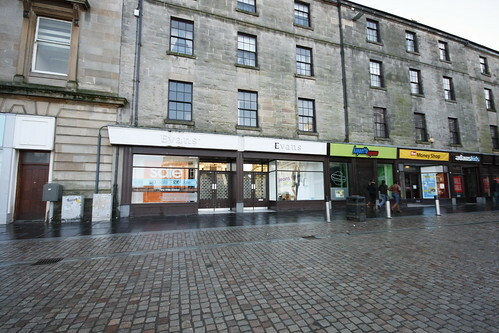 The T.A Building Paisley Are you happy with Renfrewshire Councils repairs service?